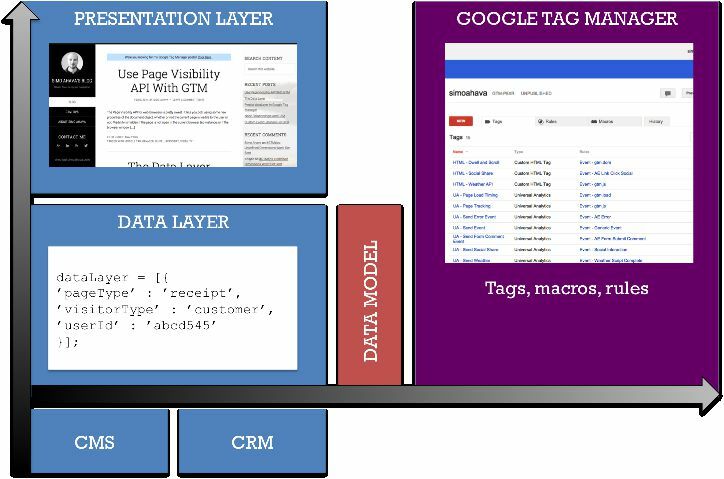 Google Tag Manager’s Data Layer is something I’ve touched upon in pretty much all of my articles. It’s such an integral part of what makes a tag management solution great and applicable to a host of business scenarios. 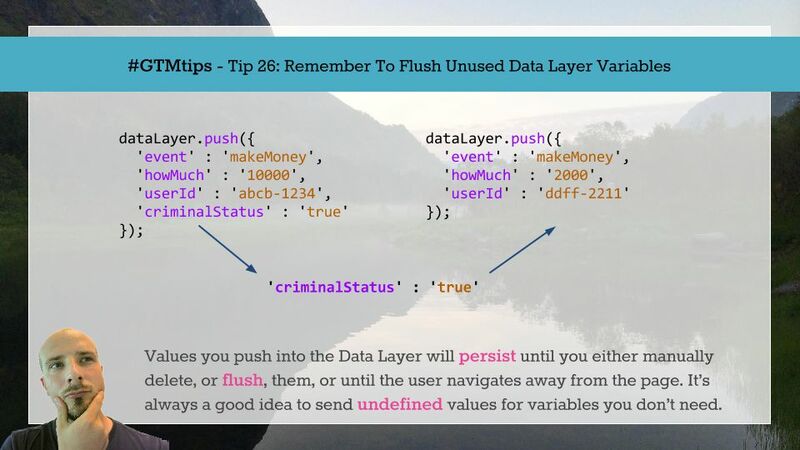 I’ve also talked at length about the internal data model of Google Tag Manager, and this #GTMTips post is very much related to this rather murky concept. 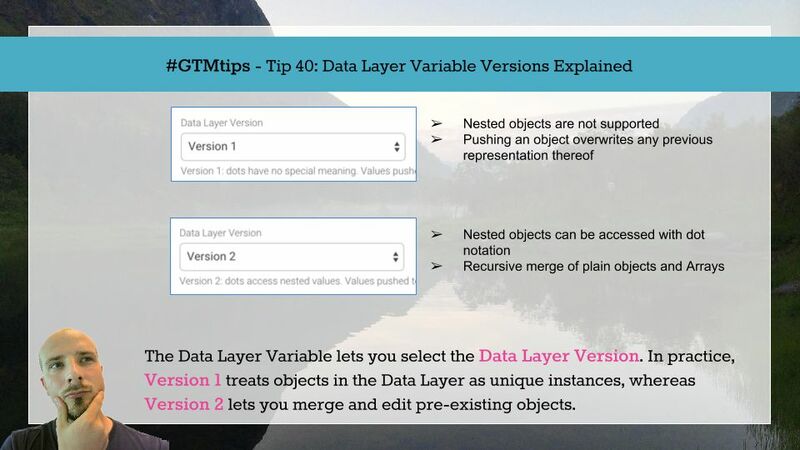 In this post, we’ll go over the Data Layer Variable Version selection, and I’ll try to explain just what this selector does. This year I had the opportunity to present at eMetrics London and Berlin on a topic that is very close to my heart. I’m psychotically neurotic about data quality. 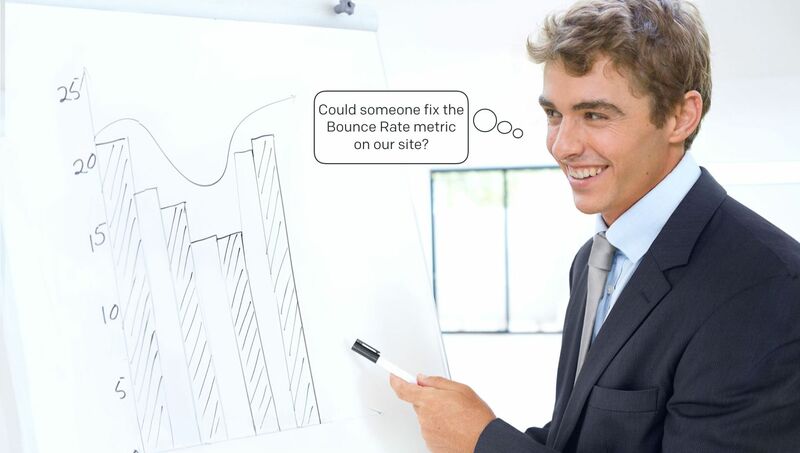 I’ve written about it many times before, and it’s pretty much why I want to keep on blogging and writing about analytics and tag management customizations. At eMetrics, I stepped out of my comfort zone of development and implementation, and chose to talk about organization practices. 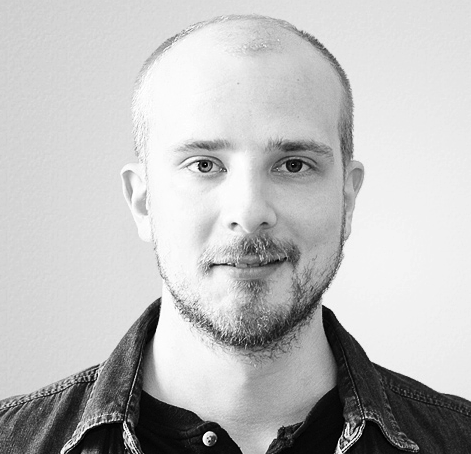 Here’s a tip that’s especially important to anyone working with a single-page application. Google Tag Manager persists items in its data model until you either manually delete the variable and/or its value from the data model, or until the user browses away from the page. There’s nothing as annoying as the example in the image below, where a value that was set for an earlier Tag is resent with a new Tag, even though the purpose was to leave it out. It’s time for MeasureCamp again! As before, I want to write an accompanying post for my session, since there’s always so much more to say than the time slot allows for. So, the topic of this article is the data model used by Google Tag Manager to process digital data in your data layer. 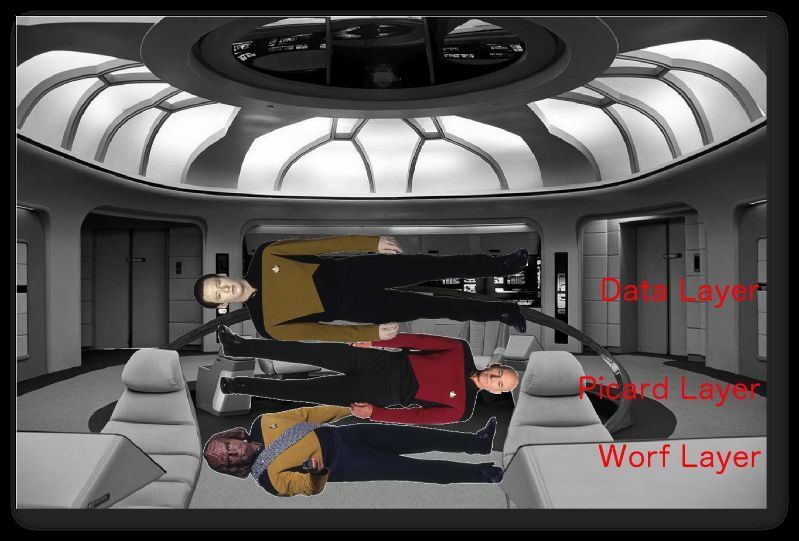 This post also picks up where I left in my previous foray into the data layer.